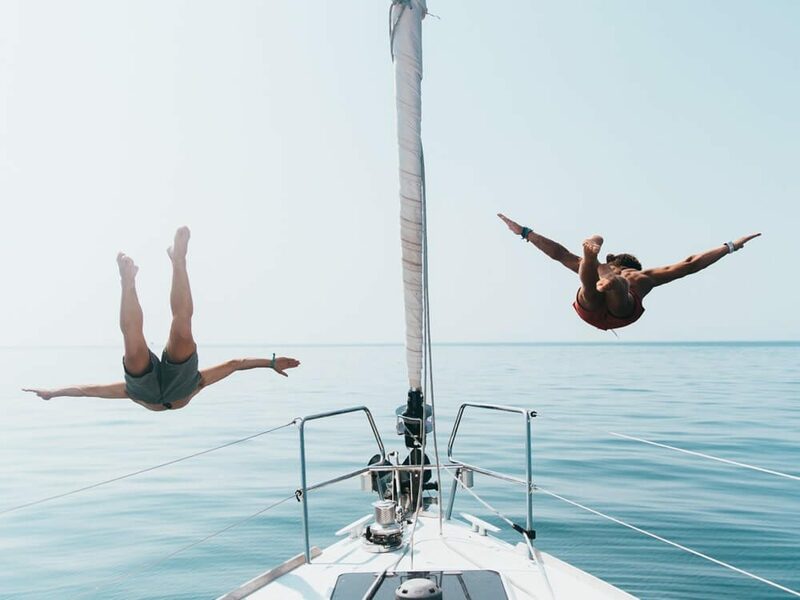 The Yacht Week is the original floating festival and the ultimate spectacle at sea; sail, explore, dance and become part of a global movement. ...and live on a yacht with friends. All are welcome—even if you've never sailed before. Not your average sailing holiday; this is 7-day spectacle at sea. Yachts a'plenty; we have numerous yacht types at various destinations for multiple weeks. Sit back, relax and enjoy the ride. Our trained skippers will take care of the sailing from a to b to sea. Ship shape yachts that really are the best of the best.Book now from €550 per person. ...different islands and hidden splendours for seven days on a set route. Only on TYW can you experience the rafts, the routes and the wristband granting access to VIP events. Pick your paradise. We've done our due diligence to vet our handpicked destinations. ...somewhere different everyday to live DJs playing in the sun throughout your week. We're a floating festival. Ride the tides and the good vibes of a 7-day weekend. Programming for all paces; our jam-packed itinerary has it all. Resident DJ's on the decks. Discover new artists and salute the old favourites. ...to a growing community of international Yacht Weekers all following the same route. Come one, come all. We offer multiple weeks that anyone and everyone can organise around. It's a movement. What you feel, see and experience should last forever. The end of your week is the start of something new. You'll become part of The Day 8 family circle. Shared experiences are precious beyond measure. You can guarantee the week of your life without splashing all the cash at once. Pay for your yacht over 3 instalments and your cabin over 2 instalments. Pay 10% to secure your yacht and split the rest with your sail mates at a later date. Browse safe in the knowledge you won't be hit with extra credit card fees when you're ready to book. We've been chartering these waters, sailing these yachts and hosting these private parties for over 10 years now and we can proudly say that we've perfected the formula for the floating festival. Can I make changes to my crew ratio? You need to stick to the ratio you booked with. Later changes must be authorised by The Yacht Week customer service and may incur an admin fee. For more information contact us at info@theyachtweek.com. Changes to your ratio will be authorised depending on the current overall ratio for your week. We tend to have a higher demand from guys as the event approaches. Therefore, if you aren't 100% sure of your ratio at the time of booking, our advice is to book with more guys than girls to make future changes more likely. This is to ensure a 50:50 equal balance of guys and girls at our event overall and create the best possible experience for our guests! When should I arrived on the first day and when does the yacht return to the marina on the last day? Typically, we recommend you arrive to the marina around 3pm. Then you will have time to register with us, do the check-in with the yachting company and the food shopping before you get your yacht. The yachts normally set sail around 5-6pm. 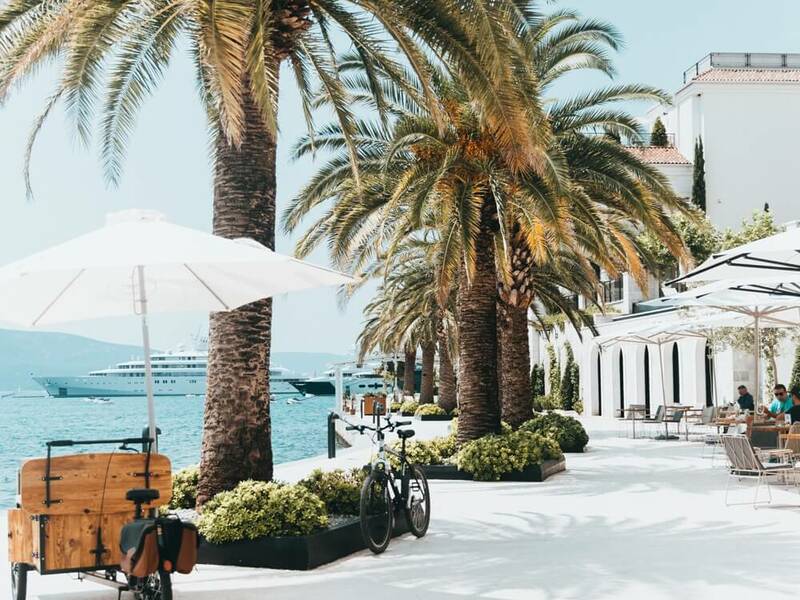 You will get back to the marina on Friday afternoon (the exact time varies depending on weather conditions), when you will stay one last night on the yachts in the marina and will then have to check out and leave the yacht before 9am on Saturday morning. *times vary depending on the destination you choose. What additional costs can I expect on site? You can find the complete list of additional costs here. Cabin bookings and yacht bookings vary in what is and isn't included, so be sure to refer to the correct list. On that same page you can also find our estimates for some of the additional costs you will encounter on site, such as port fees and fuel.